Welcome everyone!! 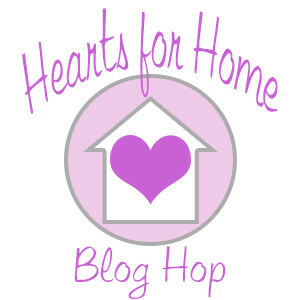 This is my first week doing this weekly blog hop. 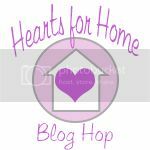 I hope you will join me and visit all these other wonderful bloggers and see what is happening with everyone! 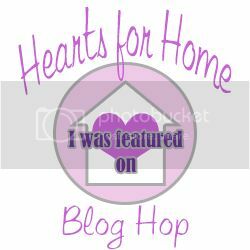 And don't forget to head over Upside Down Homeschooling to read about the Host and Co-hosts of this Blog Hop! 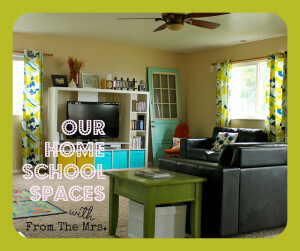 Our Home School Spaces with From The Mrs.